Awards are an integral part of human resource management strategy and process. Which are the ones you should keep track of and participate in? What does each Award say about the reason for its existence? What are the best practices parameters on which Employers are evaluated? How to make your organisation a part of the culture of excellence? Which are the best of the Best Employer of Choice Awards that companies in India can apply to? 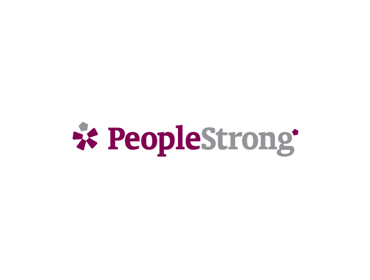 So many questions an innovative, and proactive HR manager has to contend with. Where to go for answers? Go nowhere. You’re in the right place. Basically, for everything an HR professional like you might or should want to know about which award show or shows can help them foster a culture of excellence in their own organisations, you will find here in this resource centre at Engrave Awards & More. Think of this as like an HR Awards & more for Dummies. And on that introductory note, let’s get right into the list. The Aon Best Employers Study and Award is one of the most prestigious awards in the corporate world. It has a global footprint. It receives widespread media coverage. Organizations sport the award proudly on their website, email signatures, and social media. This year, more than 600 organisations, applied to Great Place to Work®Institute to assess and benchmark their workplace culture. After a thorough study, the Institute draws up a list of India’s top 100 companies to work for. Global management consulting and research firm Great Place to Work Institute identifies the 50 best workplaces in India with employees numbering between 100 and 500. The “Best Companies to Work For” survey looks at companies from employees’ point of view. The survey of 2016 uses a detailed questionnaire which is open to all salaried employees. 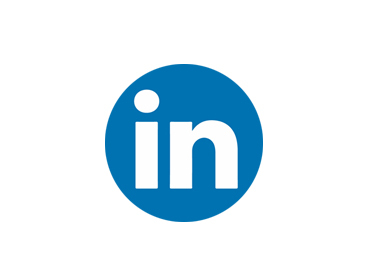 LinkedIn Top Companies is an editorial feature that ranks the most in-demand companies around the world and in India i.e. those companies that have figured out how to attract top talent and then keep them. Working Mother joins forces with AVTAR Group to honour employers leading the way to recruit, retain and advance women in India. 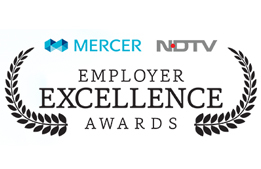 The Mercer-NDTV Employer Excellence Awards is awarding employers who put their employees first, encourage diversity at the workplace and provide a healthy work-life balance. 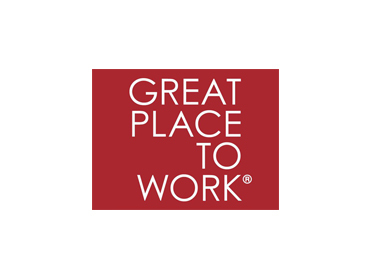 Much like India’s Best Companies to Work For & India’s Great Mid-size Workplaces, the Great Place to Work® Institute works with partners to create industry-specific lists of top employers. Workplace Experience™ Rankings by Culturro aims to reinforce the importance of building a sustainable business by laying emphasis on workplace culture, and inviting companies who have created fantastic workplace cultures to participate. We will keep updating this list on an ongoing basis. If you want to stay apprised whenever we update this list, enter your email below. Also, feel free to reach out to us at editorial@engraveawards.com if you have any queries in regards to this list.